An expertise process occurs to make sure this application was installed by phone owner via gmail account and some appraisal services of Google. Ensure that the person who installed this application is the owner of the phone. 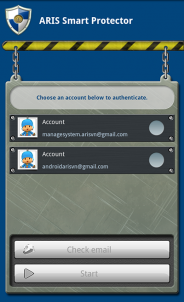 Password which is used to call and access the application at the first time after installing will be sent to Gmail, user will use it to call and setup the parameters of the application. User setup a code to start the application, a password to access the application which nobody else can access and change the settings. 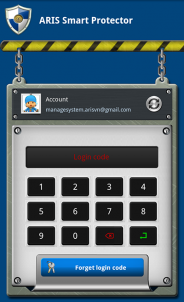 Manage incoming and outgoing calls. 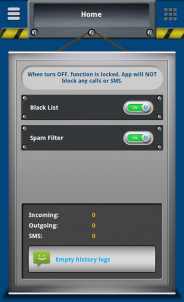 Set a blacklist, block unwanted calls, prevent user from calling to blocked numbers. 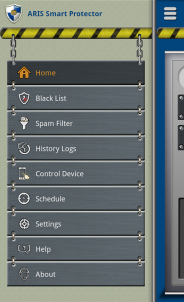 Show the list of the blocked calls, user can view the detail information. 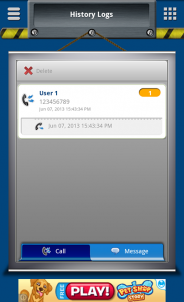 Show the list of incoming and outgoing calls, even with the call records of system was deleted. It can manage the calls of one who borrow the phone. Manage the sent and received messages to ensure privacy of personal messages. 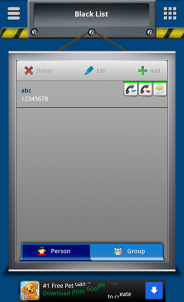 Block the message with a predefined syntax or phone number. Blocked messages won’t display in SMS application of system, prevent others from reading messages. 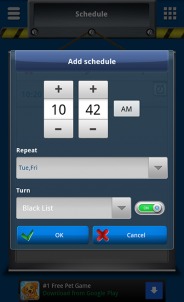 Manage blocked messages, view the detail information of those messages. Send SMS to your phone following some predefined syntax to perform the actions as below: – Play a sound such as sirens or the established sound. – Locate your phone and send the information to the established email. – Take a photo and send it to the established email. – Lock screen, prevent manipulating on the phone. In case SIM replacement, the application will send a message to an established number automatically to inform about this case. With new phone number, user can perform the actions as above.